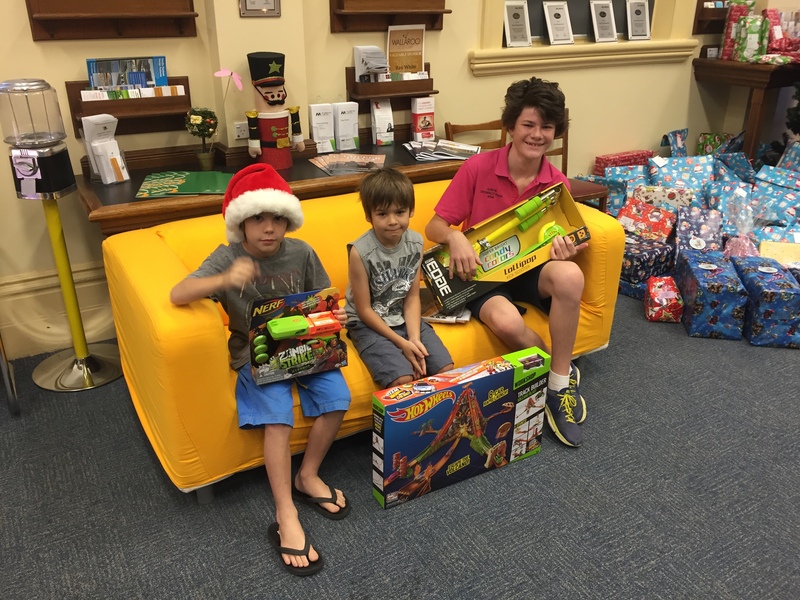 “A little Ray of giving” each Christmas – collecting gifts for disadvantaged youth in our community. 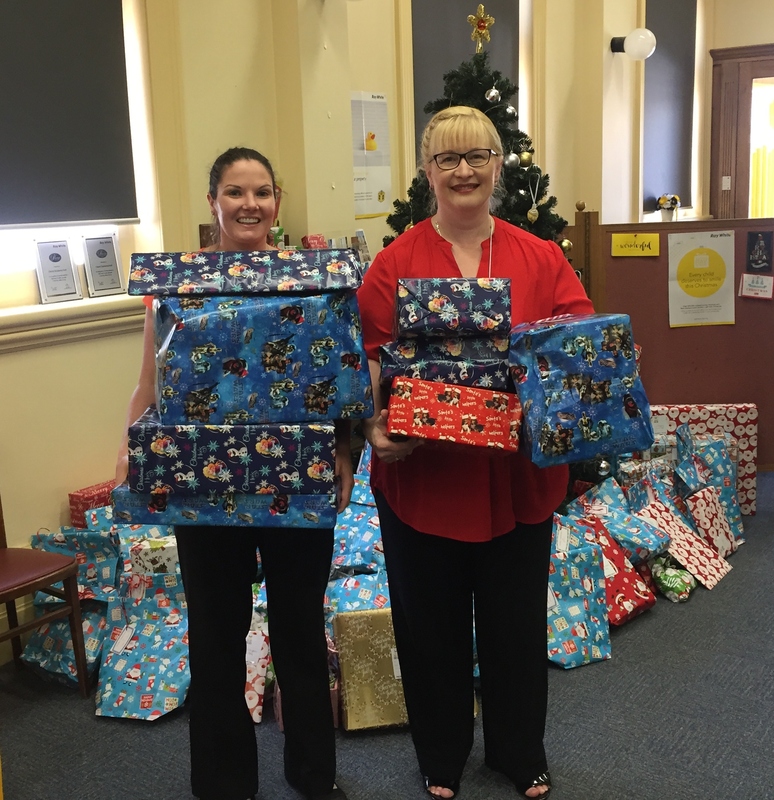 Copper Coast Hygiene Drive – collecting donations of hygiene products that are then made into hampers and donated to less fortunate people in our community. Proud supporter and promoter of small local business. Assisting with the sale and promotion of various local produce in our office. Melissa Bussenschutt is Chairman of the local Yorke Youth services Board. 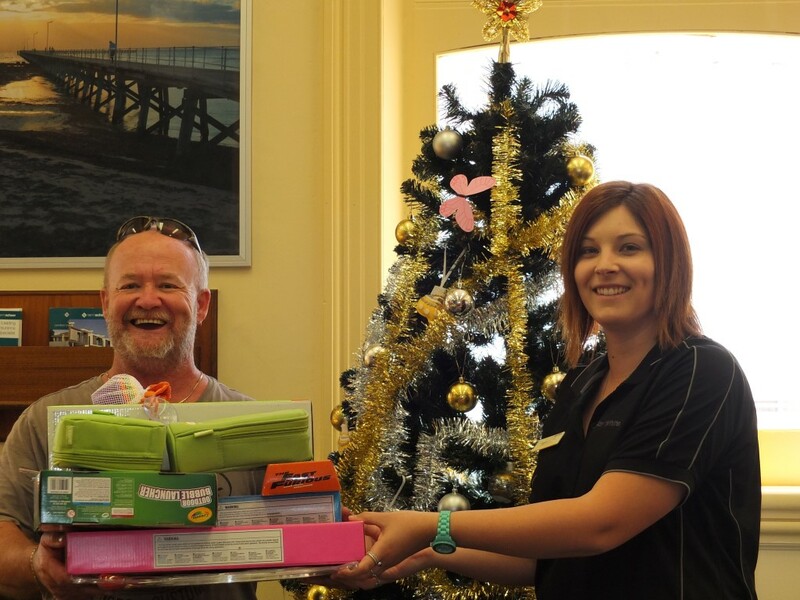 Yorke Youth Services Inc. (YYS) is a non-government, not-for-profit, community based organisation which provides a diverse range of services to our local disadvantaged young people aged between 12 and 25 years in the Yorke Peninsula Region. 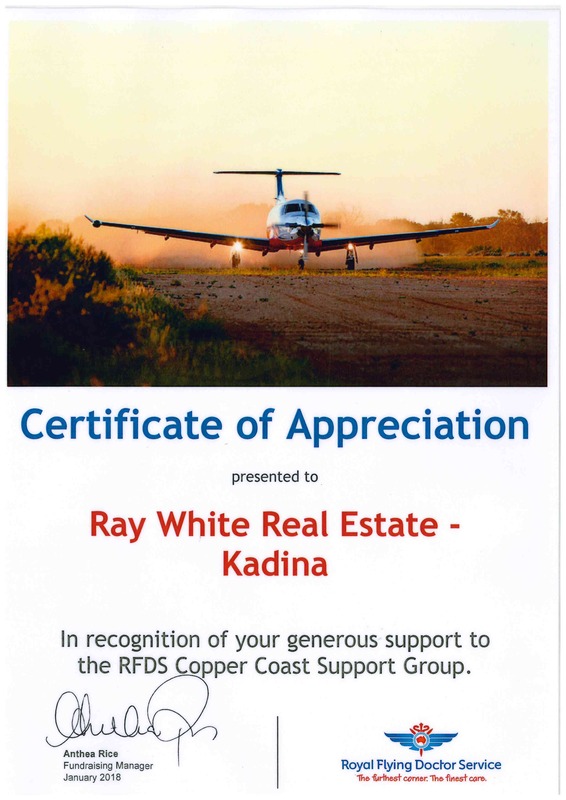 Kadina Memorial School Academic Awards sponsor. 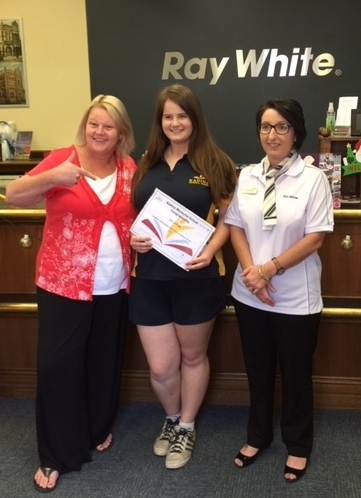 Active participant with year 11 and 12 work experience programs. David Bussenschutt is a long serving local CFS volunteer (35 + years as the Yorke Peninsula Group Officer). 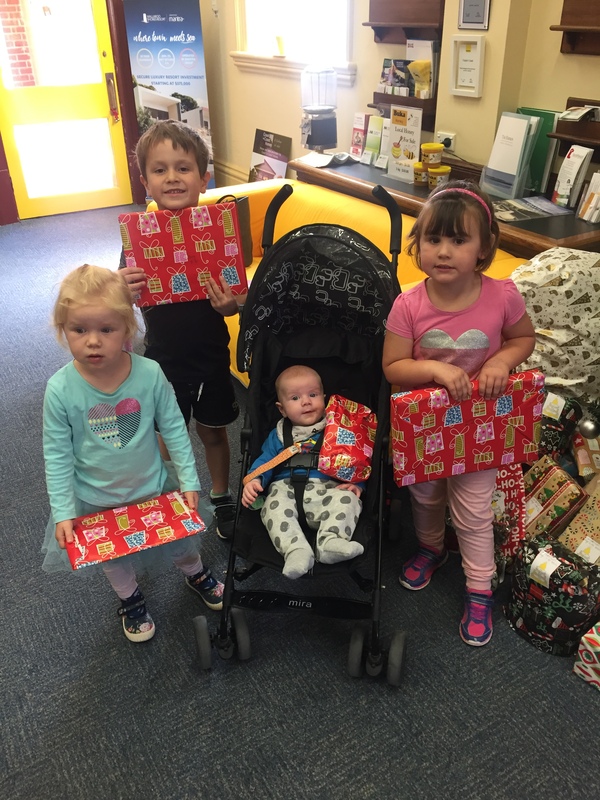 Annual Santa’s trail –Each year around Christmas we provide treats to over 200 local children. Scott Bockmann is heavily involved in 5 Ardrossan community committees. Actively involved with all special occasions such as Mother’s Day and Easter by running giveaways and gifts for people in our community. 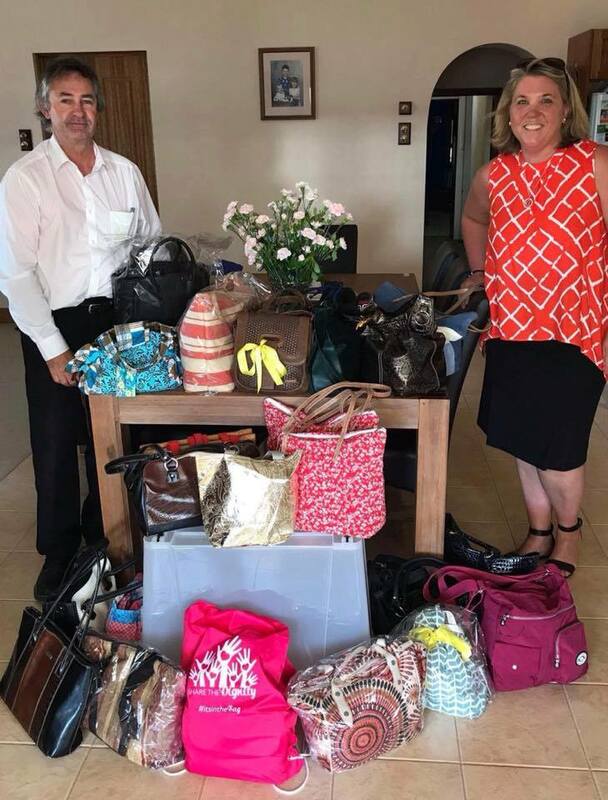 It’s in the Bag – Charity Christmas Drive – collecting handbags filled with personal hygiene products which are distributed to local women and girls experiencing homelessness or poverty. Supporting local business by using locally made produce in our client gift packs. Variety Bash – Helping children and their families with financial support for things like wheelchairs, specialist equipment and communication devices, when they can’t afford it, and when government assistance isn’t available. Careflight – serves the community by providing rapid response critical care.